Remakes You May Not Be Aware Of. # 1. 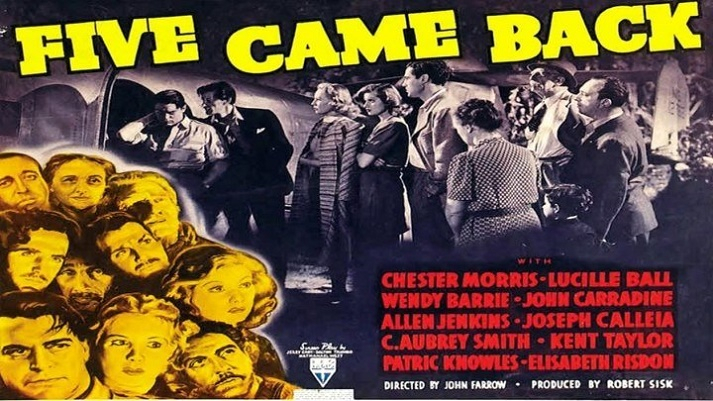 Five Came Back ( 1939 ) remade as Back From Eternity ( 1956 ). 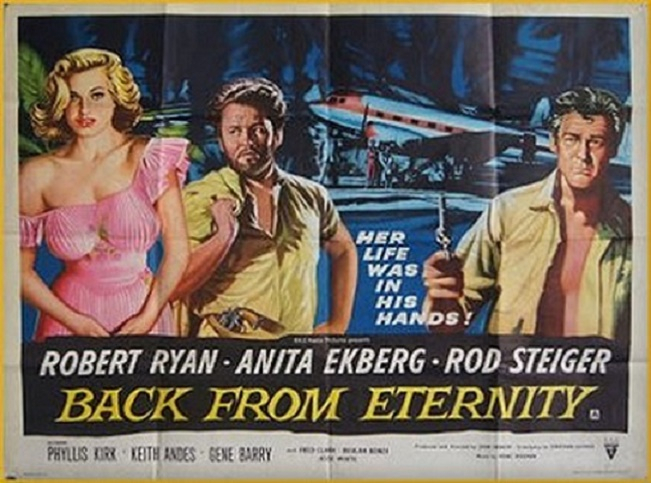 Love the taglines '' You can take the Ekberg out of the Jungle BUT YOU CANT TAKE THE JUNGLE OUT OF EKBERG!''. Lucille Ball's original role was played by Anita Ekberg in the remake. 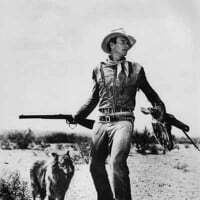 Both film's were directed by Australian John Farrow,seventeen years apart, and produced by RKO.